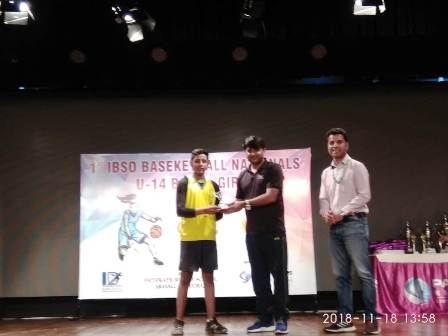 U-14 Hoopsters from TSVS were determined to put their best skills to test at the IBSO Under-14 National Basketball Tournament 2018 organised by the Pathways School, Aravali. 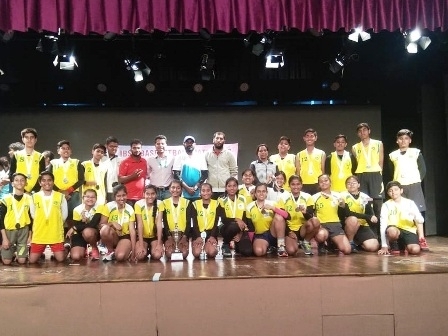 The school had sent teams in both boys and girls category for this national level tournament. 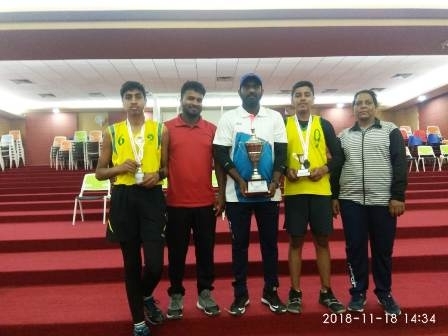 After getting shortlisted amongst the best teams of the tournament, the U-14 Boys reached the finals of the tournament and finished second. 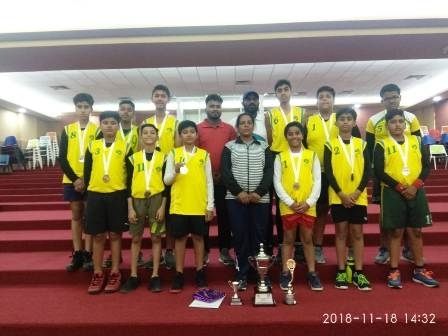 TSVS lost to the Heritage School, Delhi and were awarded silver medals at the tournament. 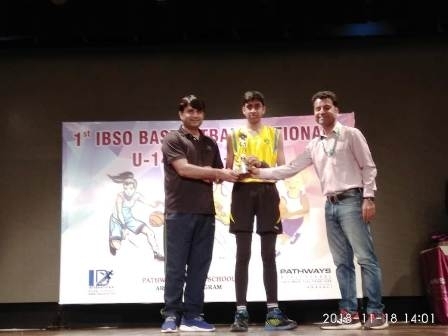 Pratyush Purvarchan was awarded the Most Promising Player trophy and Utkarsh Upadhyay as the Best Defender Player at the tournament. 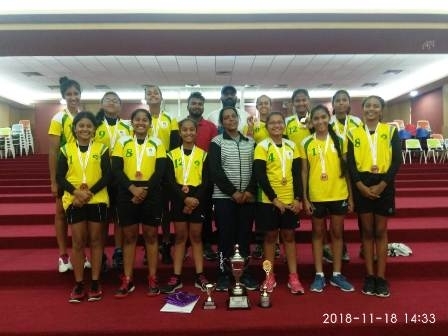 The U-14 Girls from TSVS won a hardline match against the Cathedral School, Pune and finished as the second runner-up in the tournament. The girls won a bronze medal in the competition. 4 boys and 3 girls from TSVS have also been selected for the Nationals.